We are looking for a Marketing Coordinator / Account Manager to join our team – someone enthusiastic, hard working and able to take the lead on marketing and communications strategies, account coordination, media liaisons and more. 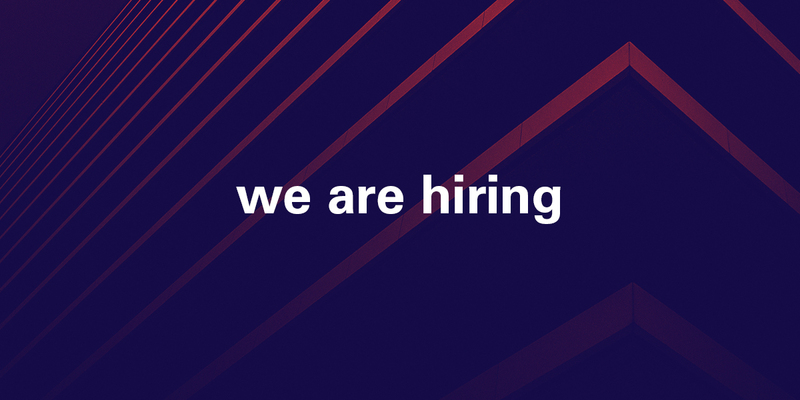 You’ll work alongside designers, developers and project managers to collaborate on developing strong creative and digital solutions for a wide variety of projects across a diverse client base. We are a fun, fast-paced and dynamic group of people who like to get things done. We think personality and culture fit are just as important as hard work and ambition. We are open to new graduates and experienced candidates, so if you think you’ve got what it takes to be a nonfictionite, send an email to careers@nonfiction.ca with your resume and a few details about why you think you’d be the right fit!